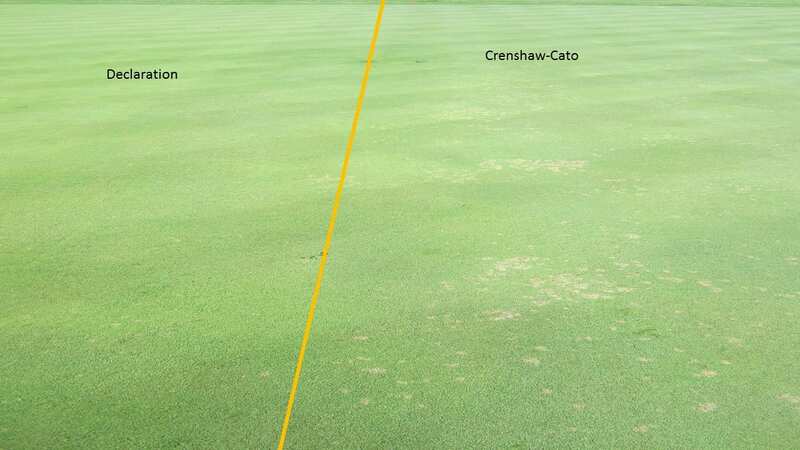 Cool-season Turfgrass Lawn Care Reminders! 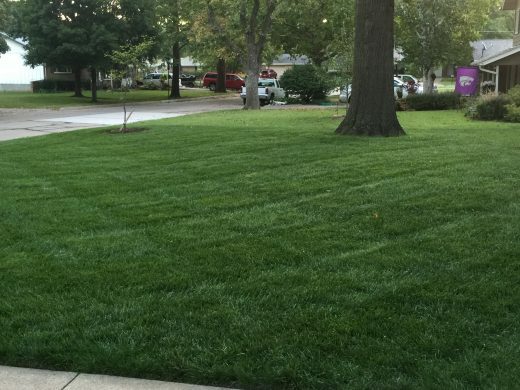 It is that time of year again to start working on your cool-season lawn. To try and cover it all, I have listed a couple posts from the past that can help you get that lawn into shape. I also have added a list of publications. Enjoy! 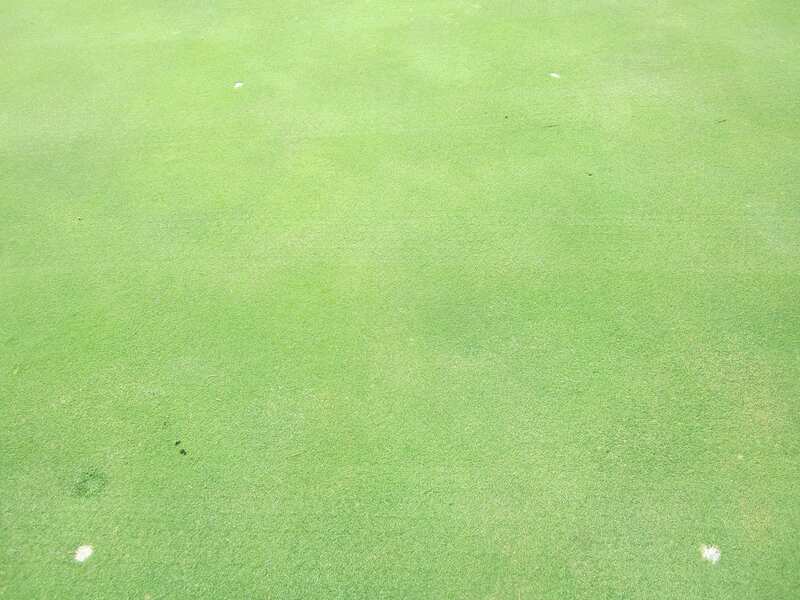 Power raking or core aeration – That is the question! Yellow woodsorrel (Oxalis stricta) is a perennial or annual broadleaf weed that has clover-like trifoliate heart shaped leaves. Yellow woodsorrel most commonly spreads by seeds that are contained in a capsule that when it explodes ejects the seeds. 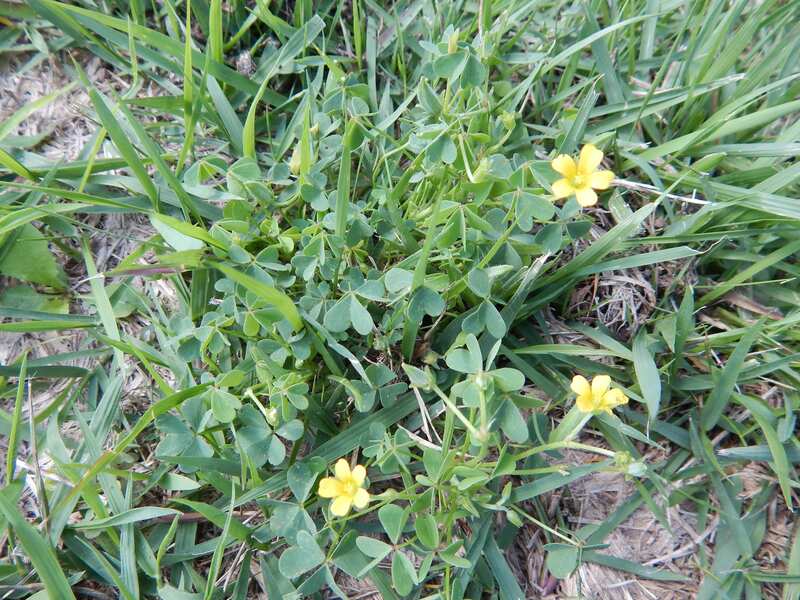 It can be confused with clover but has yellow flowers with five petals. 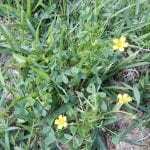 You can find this weed in a wide range of soil conditions and can commonly be confused with black medic, birdsfoot trefoil and white clover. 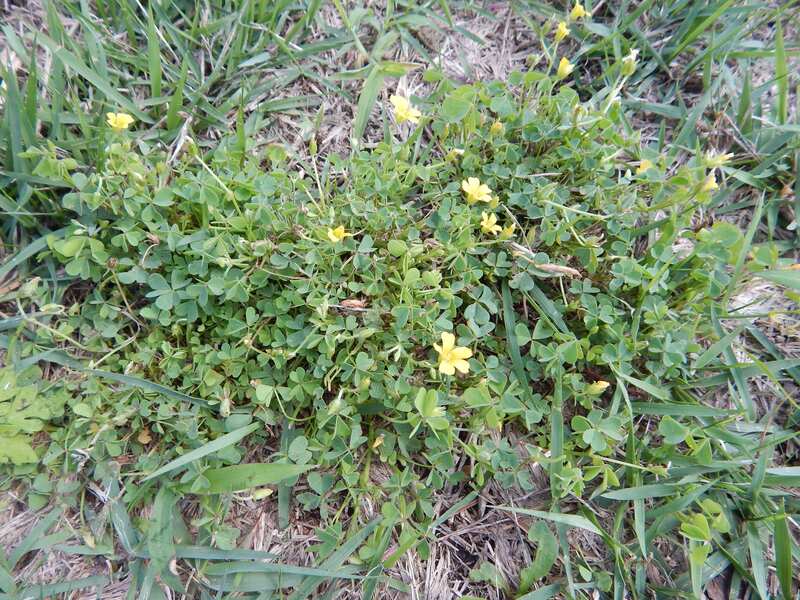 A similar species is creeping woodsorrel but it is most commonly found in landscape plantings while yellow woodsorrel is most commonly found in turf. To control oxalis, herbicides that contain triclopyr and fluroxypyr are very effective. 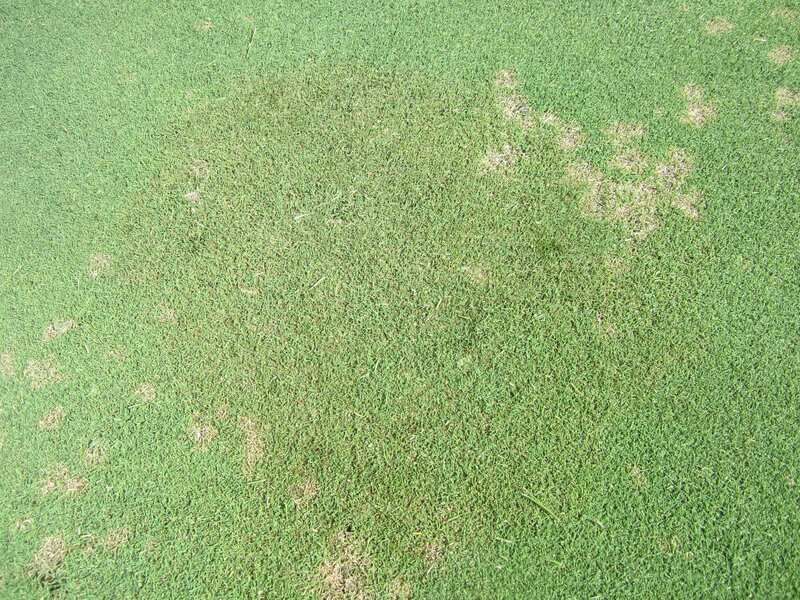 Always remember a healthy turfgrass stand through proper maintenance is the best weed control and can help minimize oxalis in your turfgrass. Here in Kansas we see our most severe large patch symptoms in spring, but we can see it in fall, especially if conditions are cool and wet. 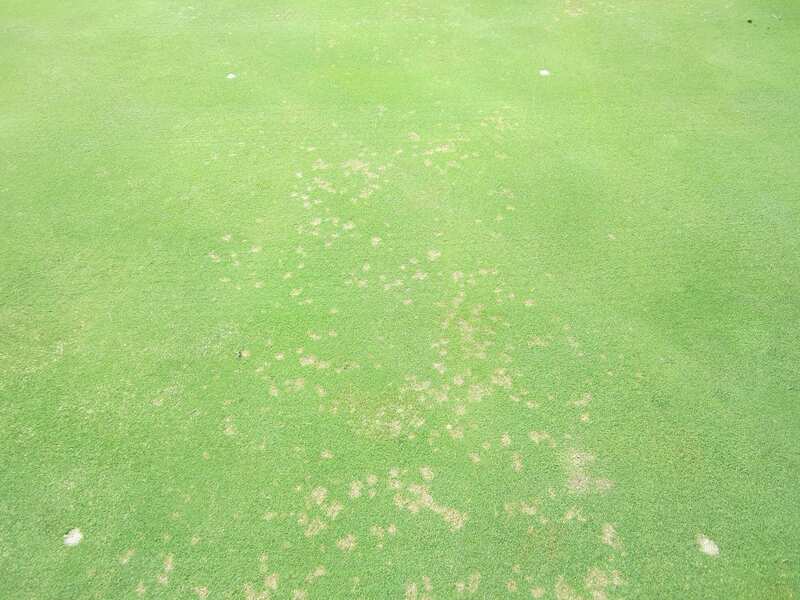 Here, also, we’ve had pretty good success at suppressing spring symptoms with applications the prior fall.